HTML tags and attributes are not allowed. 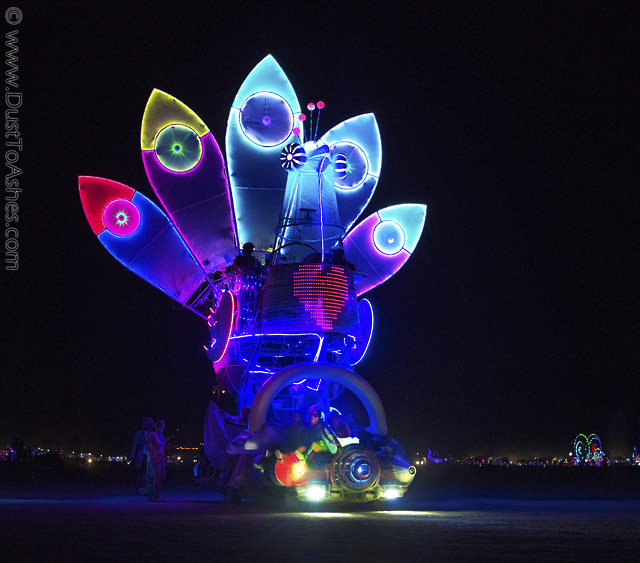 This entry was posted in 2018-I-Robot, All Photos, Art-Cars, Burning-Man-Art-Installations, images, Night, Your-Favorite-Photos and tagged decorated art car, mutant vehicle, night life, peacock art car, peafowl bird. Bookmark the permalink.